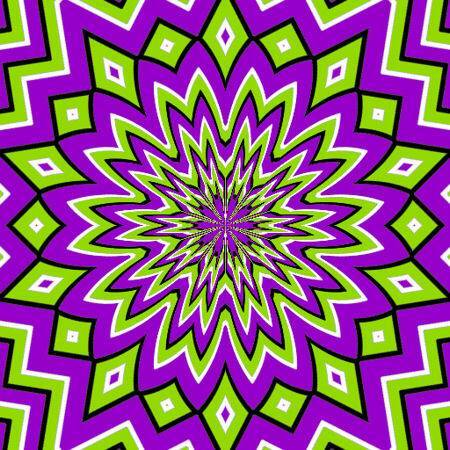 This image appears to be animated as your eyes move over it, but it’s in fact completely static. Finished reading a book? This site will make a recommendation for your next one. I like the design.